Sonikscape is a collaboration between SampleTraxx and German sound designer Sebastian Emling. This team also produced Cinematic Zither and Old Broken Piano. SampleTraxx did send a review copy with no strings attached. You do download after purchase the library and unpack it to the final location on your hard disk. Sonikscapes includes selected sound within 12 categories. The included sounds are unmistakably unearthly and designed to support the modern composer. Sonikscapes is a collection of tones and sounds produced to assist composer and producer working on the next cinematic movie trailer, breathtaking film and television score or dark ambient music. 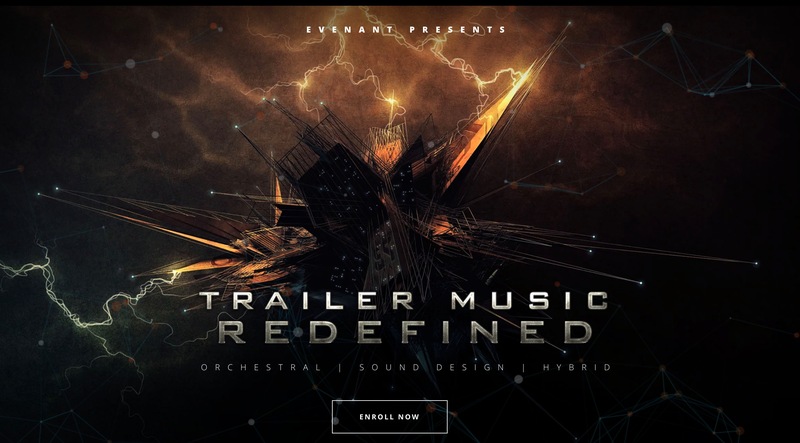 The included drones, atmospheres, pads, some scary vocal effects and more will be a good addition to your toolbox to create tensions, scary moments and get the audience all excited about the scene showing. Some longer samples are evolving and can be used as a sound bed and you find enough elements in this library and other libraries from Sampletraxx to come up with an excellent first pass of a score. What I do recommend is running those through additional effect available for example by Audio Damage. You receive audio files and need to leverage your OS tools like finder (mac) or alternative AudioFinder or Soundminer as you UI interface or choice. Sonikscapes is another excellent collection of score element when producing underscores, effects, dark atmospheres, cinematic soundscapes, ambient music, horror and thriller sound score.